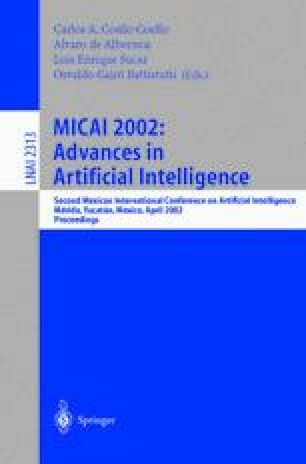 This paper describes the principle of an inference engine that analyzes useful information of actions, performed by cooperating users, to propose modifications of the states and/or the presentation of the shared objects. Using cooperative groupware applications, a group of people may work on the same task while other users may pursue their individual goals using various other applications (cooperative or non-cooperative)with different roles. In such environment, consistency, group awareness and security have essential signifficance. The work of each user can be observed by capturing their actions and then analyzing them in relation to the history of previous actions. The proposed Adaptive Inference Engine (AIE)behaves as a consumer of application events which analyzes this information on the basis of some predefined rules and then proposes some actions that may be applied within the cooperative environment. In all cases, the user controls the execution of the proposed group awareness actions in his working environment. A prototype of the AIE is developed using the Amaya Web Authoring Toolkit and the PI ~NAS collaborative authoring middleware.